I love New Year, out with the old and in with the new, Auld Lang Syne & a glass of fizz, what more could we want? 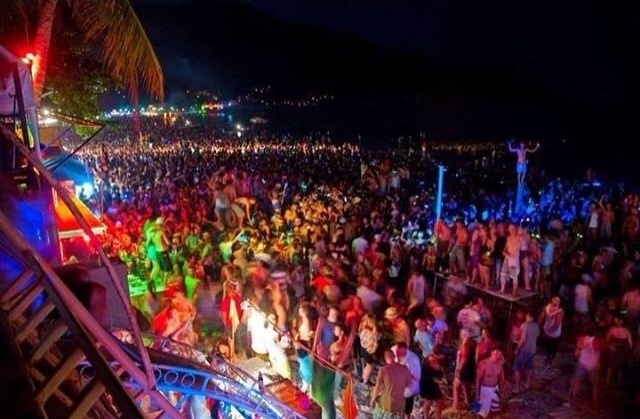 I’ll tell you, to travel and embrace new experiences in a multitude of diverse cultures. New Year is a special time and all parts of the world celebrate in various different ways. I put together my top tip of places to see New Year in, if you’re still looking, get booked! If not then add them to your bucket list. 1. 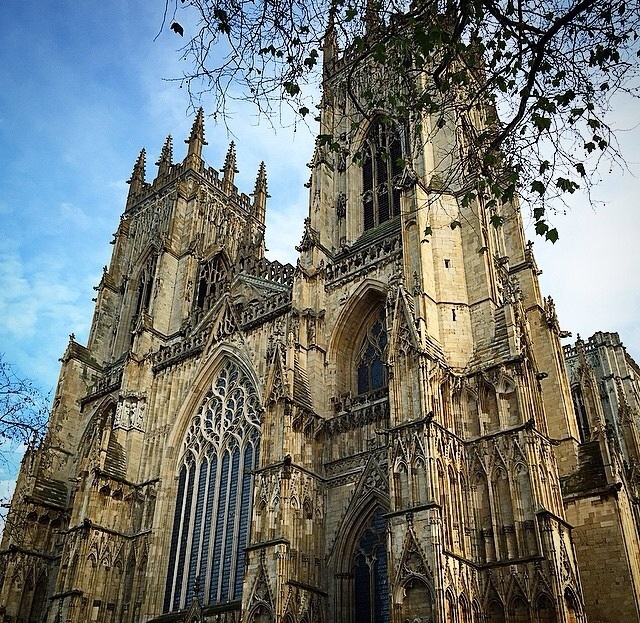 York, United Kingdom – Hundreds flock to York Minster for the 12 chimes, if you’re lucky (and early) you can go inside and take a seat! I’ve never been that early which means standing outside in the wonderful atmosphere surrounded by the wonderful Yorkshire Folk. If you’ve never visited York it’s a must for your travel calendar, Christmas is a magical time in this historic city. 2. New York, America – We move from a historic York to an ultra-modern New York! 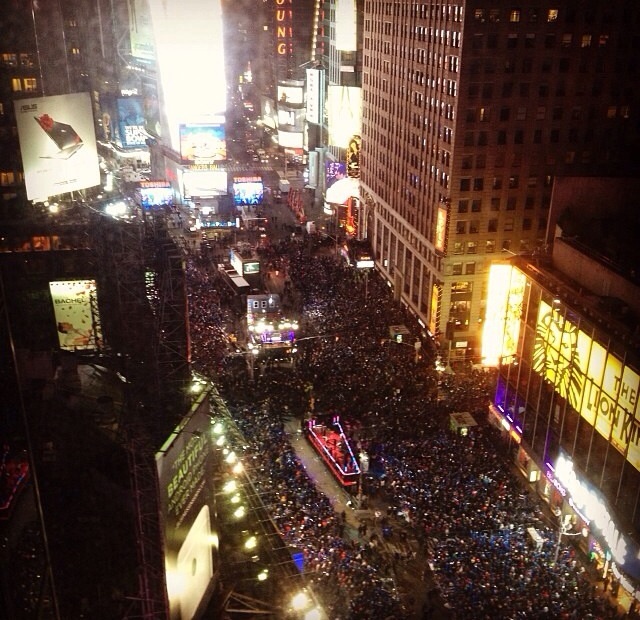 Counting down the seconds in Times Square is most definitely top of my bucket list for the near future! 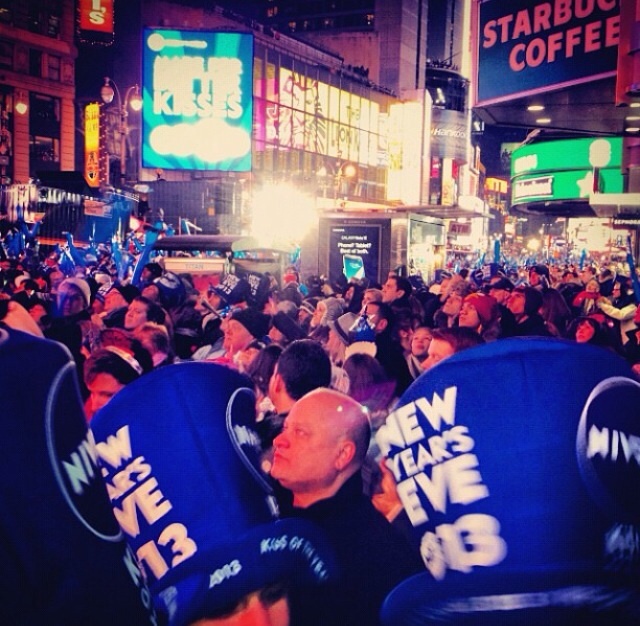 Having visited the city 5 times I’ve never been quite lucky enough to experience a New Year in the big apple. 3. 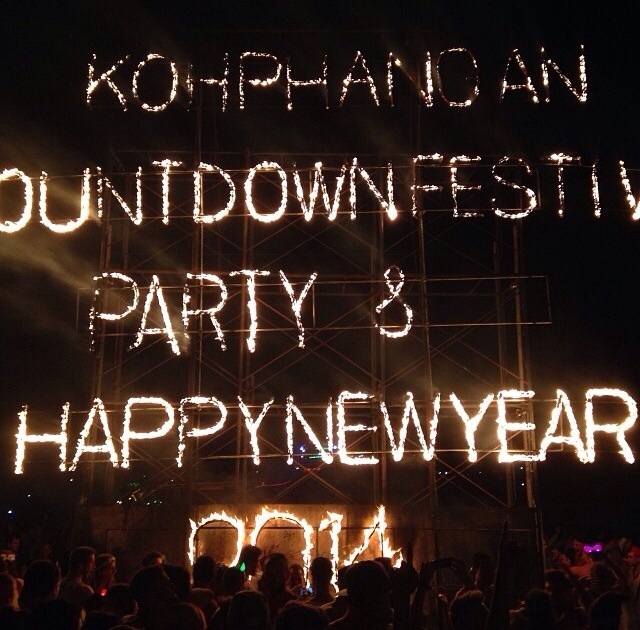 Koh Panyang, Thailand – arguably a much more roudy New Year celebration but I spent this summer in Thailand and the people spoke of how fantastic the Full Moon Party is for New Year. Celebrations on the beach with a bucket is why this a top pick for me! 4. 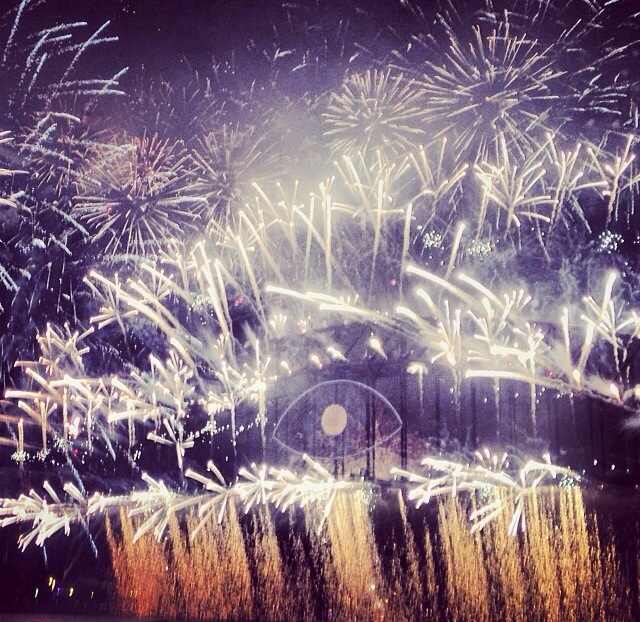 Sydney, Australia – we’ve seen the TV, how incredible does the firework display off the Sydney Harbour Bridge look! If I didn’t already want to visit Australia then I do now! 5. Tokyo, Japan – Shibuya crossing is the place to celebrate New Year, a little like New York you can find yourself surrounded by the masses ringing in the chimes! I’ll leave you on a festive note, The World says Happy Christmas!